This unique volume focuses on the luminous work of an important Austrian photographer. Heinrich Kühn’s early Pictorialist works were highly influential, and were exhibited at the Vienna Secession. Gradually, Kühn incorporated the influence of his peers, and moved in the direction of Modernist photography. He was also among the first important photographers to create color images. The publication aims to situate Kühn with regard to both the Viennese avant-garde and the international development of photography as an art form. 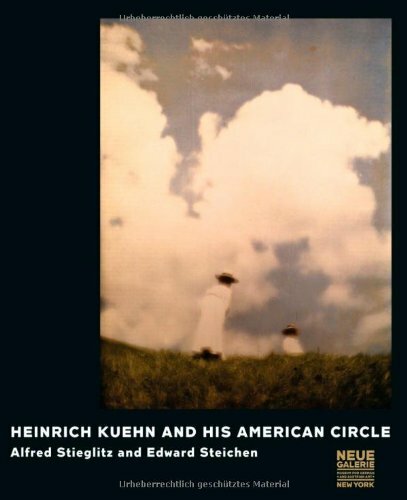 It explores the close friendship among Kühn and major photographers Alfred Stieglitz and Edward Steichen and showcases photographic prints and autochromes by Kühn and other important photographers.